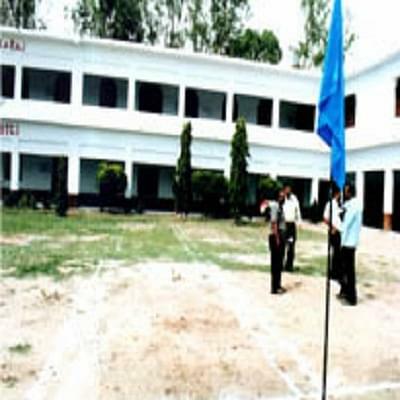 Shri Krishan Mahavidhyalaya is affiliated with C.C.S University, Meerut. The program in education offered by this institution is accepted by NCTE, Jaipur. 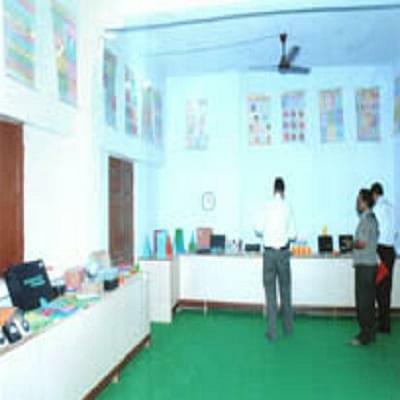 Furthermore, the institution is also verified by National Council of Teacher Education, Jaipur. The college was established to impart education and practical knowledge to people in the teaching profession and provide them the apt environment so that they can hone their all round skills. The college has vision to provide the best possible practical education to the students by incorporating innovative technologies and methods, and make them competent individuals who also act as change-makers of the society. The mission of the college is to develop ethical teaching skills, develop creativity and implement different theories of learning and apply them to teaching method. The college has excellent facilities and faculty members to help it meets its goal of contributing in the field of education to produce exemplary teachers. 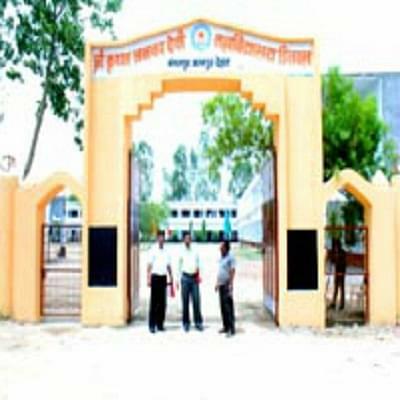 Why to Join Shri Krishan Mahavidhyalaya, Baghpat, Uttar Pradesh? Faculty: The College has well-dedicated faculty members and management professionals who are experts in their field. These dedicated professionals impart experience to the students so that they have knowledge of the practical situations they face and also prepare them for the life after college. The college also has an array of visiting faculties who help in inculcating qualities into students that might be necessary to them in the future. 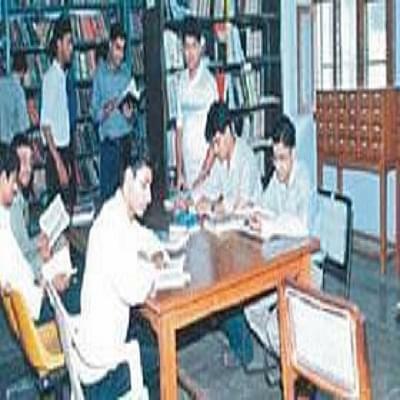 Facilities: The College has its own well-stocked and well-furnished library that has more than 10,000 books. It also has a noise-free environment and sections for journals and periodicals are also available. The college also has arts and sports labs along with playgrounds for recreational purpose of the students. Apart from this, the classrooms are spacious and well furnished along with multipurpose halls.